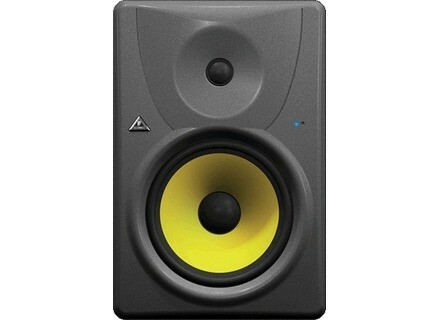 Truth B1031A, Active Monitor from Behringer in the Truth series. 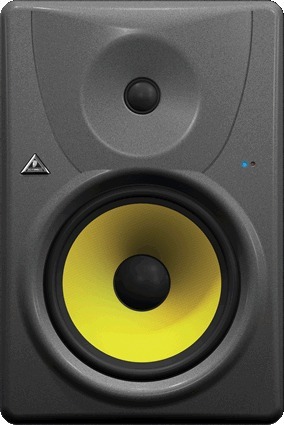 Behringer introduced the Truth B1031A 2-way active studio monitor. [NAMM] Fostex FM-4 Mixer Fostex has added the FM-4 4-channel mixer to its new line-up of professional portable mixers already consisting of the FM-3 launched in late 2009. [NAMM] SM Pro Audio DiDock Live The new DiDock Live is designed to let users mix external signals with the iPod audio stream and set mix levels for the combined signals independently at the master and headphone outputs.